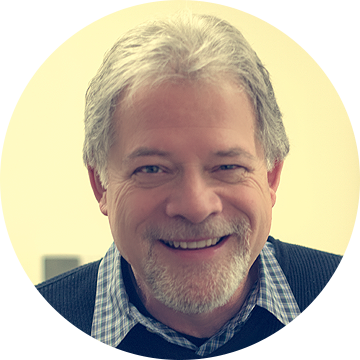 Larry Grubb is a Licensed Clinical Social Worker with 37 years of experience, working with people in a wide range of settings including psychiatric hospitals, family clinics and both elementary and high schools. He has worked with diverse socio-economic populations and has developed exceptional insight into the emotional needs of individuals across the lifespan. He takes a warm and supportive approach to treat depression and anxiety in adolescents and adults, using an optimistic, hopeful manner that focuses on solutions. Being a musician, Larry looks for positive patterns in people’s lives that are present but sometimes hidden. He helps clients find those positive natural rhythms that enable people to express their feelings in their unique way. Larry also enjoys leading drum circles as a way to connect with others and ourselves.